This is a track you’re most likely going to recognize if you went to Mad Decent Block Party this year. 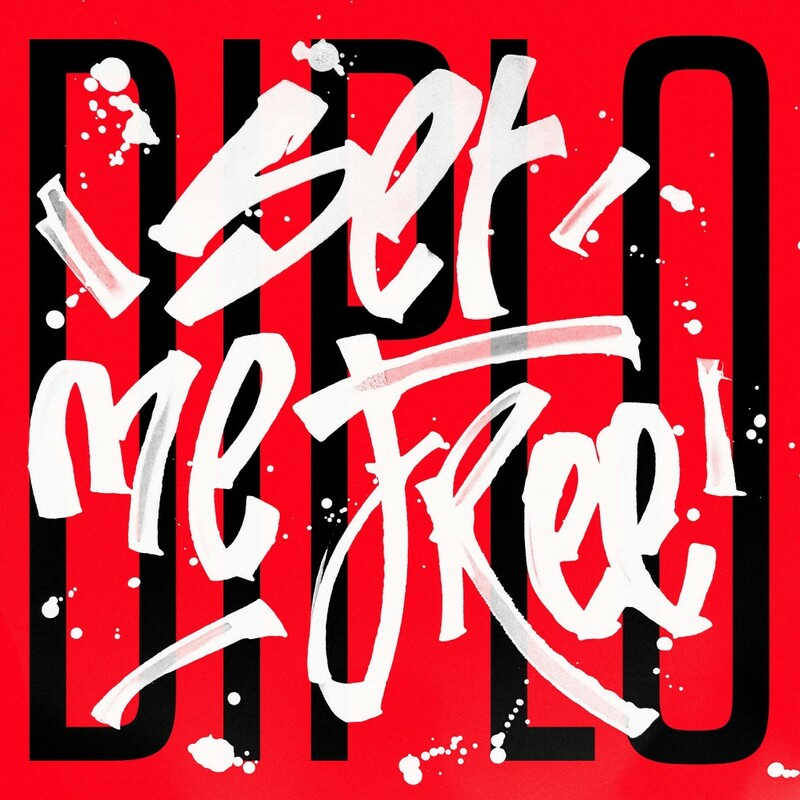 Diplo has had himself a few great solo tracks lately which is awesome seeing that he’s been collaborating and it’s nice to hear purely his own creations (not to say that his collabs are bad at all; just a nice change of pace). He brought in LIZ for the vocals on this track and it is something that you’ll be able to jam out again now that you can download it for free and not exclusive to Mad Decent Block Party! Check it out now!